AT the time of writing, more than 120,000 Rohingya—dubbed the world’s most-persecuted people—have fled the Rakhine state in Myanmar’s west. Global condemnation of the Myanmar Government, especially its State Counsellor and de facto leader Aung San Suu Kyi (or ASSK), has been almost universal. 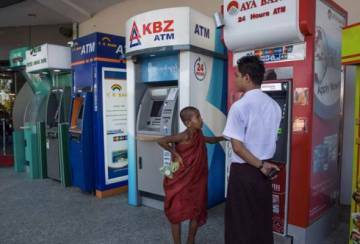 Myanmar's minorities–including the Shan, the Karen, the Kachin and the Muslims–have long faced a troubled and at times bloody relationship with the dominant Burmese or “Bama” majority who inhabit the core Irrawaddy Delta. 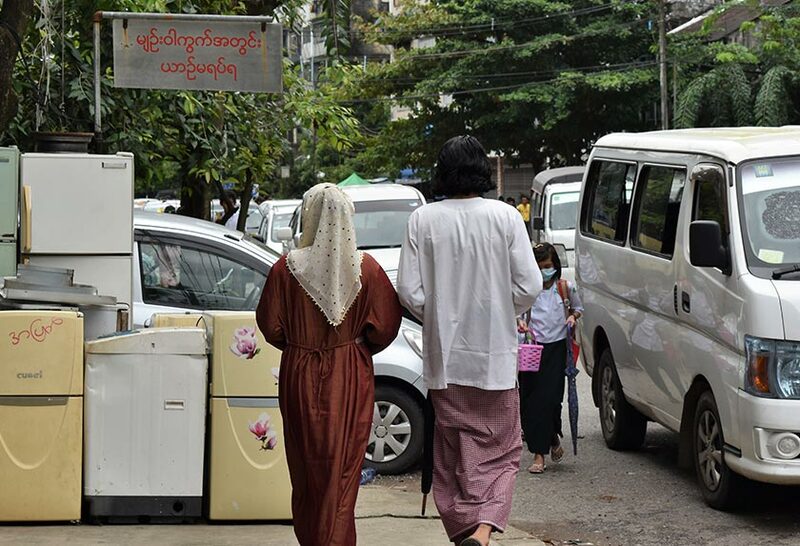 Still, Muslims have long been an integral part of Burmese public life. Various rulers over the centuries, including King Mindon, encouraged Muslim settlement and mosque-building, seeing the community as an important source of commercial activity and revenue. However, the British defeat of the Konbaung dynasty was to have a searing impact on Burmese consciousness – engendering a deeply-rooted sense of xenophobia. Unlike in Malaysia and Indonesia, where the colonial authorities chose to govern through local Sultans, in Myanmar the administration was unequivocally British and managed from Calcutta and later Delhi. 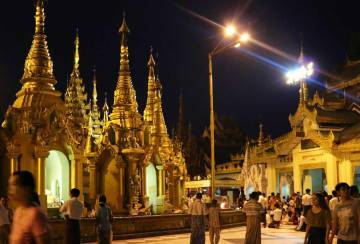 Myanmar was also an extremely valuable territory commercially. Timber, precious stones and petroleum drew foreign capital and labour deep into the heart of what had been a proud Burmese polity. 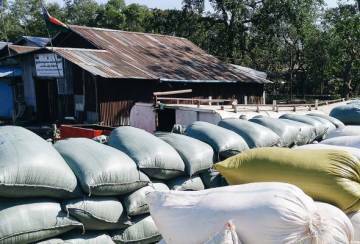 Moreover, Marwari and Chettiar traders and moneylenders from the Subcontinent soon realized the immense potential for rice cultivation, turning Burma within a matter of years into a major rice-exporting region. To cut costs, the same businessmen imported labour from nearby Bengal – suppressing domestic wages and displacing countless local farmers. By World War II, almost half of Rangoon’s (Yangon’s) population was Indian. This deepened the resentment of native Burmese who viewed the newcomers – many of whom happened to be Muslim—as intruders. This led in turn to anti-immigrant riots in Rangoon. The WWII and the violence thereafter prompted many millions of Indians to leave Rangoon. However, many remained. For Myanmar's millions of Muslims today, the violence in Rakhine is deeply unsettling. Interestingly, official figures state that the Muslim minority represents only 3—4% of the population whilst NGO's feel the figure is closer to 12—13%. 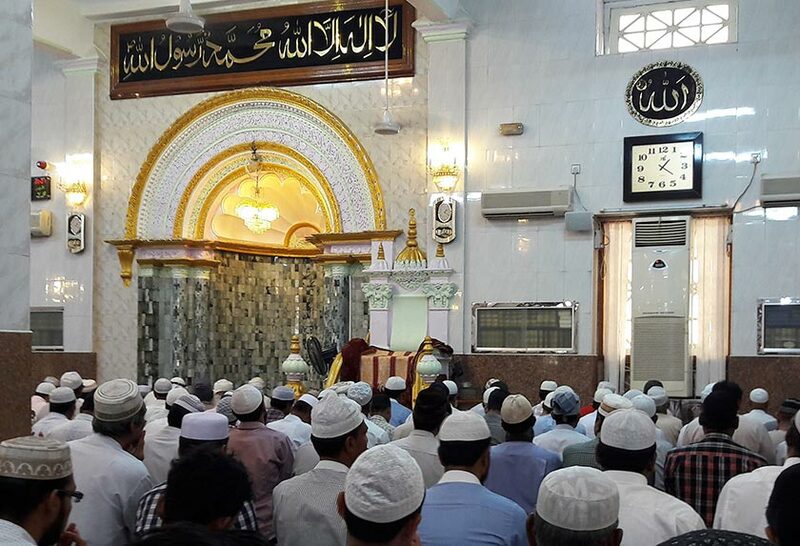 Whatever it is, the Muslim minority whilst highly-visible and densely-packed in downtown Yangon is also spread across the interior with mosques in small cities and towns like Bago, Mawlamyine and Meiktila. So while international attention is rightly focused on the Rakhine situation, it’s important to remember that not all Muslims in Myanmar are Rohingya, although their situation can sometimes be just as precarious. Many complain about formal and informal discrimination, including the use of the term “kalar” (which is seen as derogatory) by non-Muslims against them. In light of recent events, I contacted Muslim Burmese friends to get a sense of how they viewed things. To protect them, I have changed their names in some instances. 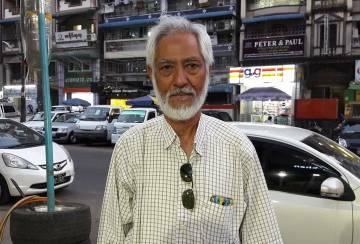 Readers of my column will be familiar with U Tin Win, a 71-year old Muslim Burmese former truck driver and his struggles to obtain papers for his grandchildren. For others, the fear is over their safety. Chit (not his real name), a Burmese Muslim in his early 30s, works as a taxi driver in Yangon where there are many mosques and Muslims. Despite that, he often feels insecure. In Myanmar, “looking Muslim” means being dark-skinned, having Indian features, and being bearded for men or wearing the hijab for women. Naing (not her real name), a Muslim Burmese resident of Meiktila has graver concerns. In her early 20s, Naing is pessimistic about the prospects of her people. 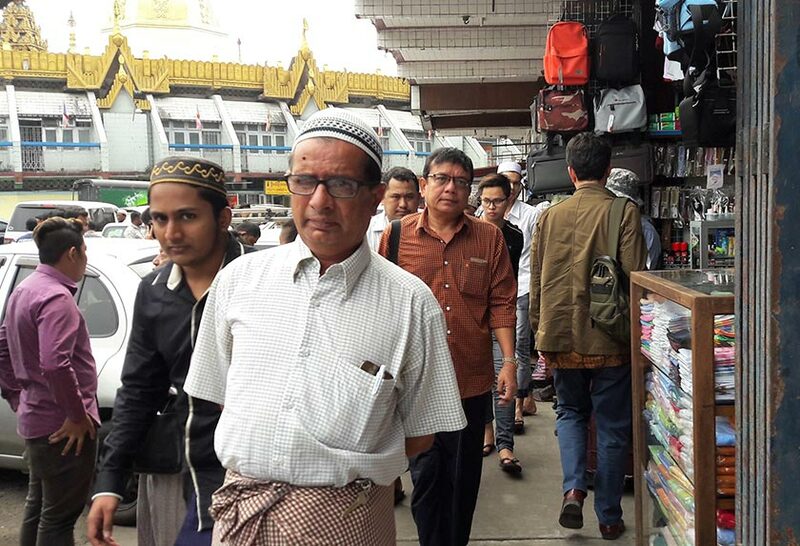 The discrimination affects even well-to-do Muslim Burmese, like Kyaw (not his real name), a veteran businessman with financial interests in Myanmar and overseas. Myanmar’s Muslims are in a complex, delicate situation. They know all too well that they could be “next” in the crosshairs of the extremists after the Rohingya. Many see ASSK and the NLD as their only hope. 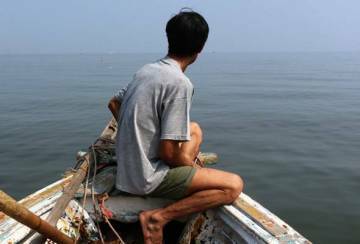 But given the government’s inaction over the violence in Rakhine, their goodwill could very well be forlorn.